Nirvana Medusa is the latest addition to the Nirvana Marijuna Harem. Powerful Misty genes contribute to Medusa's ability to turn people to stone. Its plants bring forth firm, light green buds with a deep musty aroma and a sugarcane-like aftertaste. The superior quality of the marijuana makes up for its modest yields. 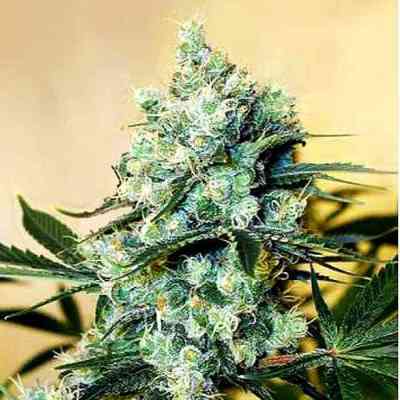 Medusa is an absolute must for cannabis connoisseurs.